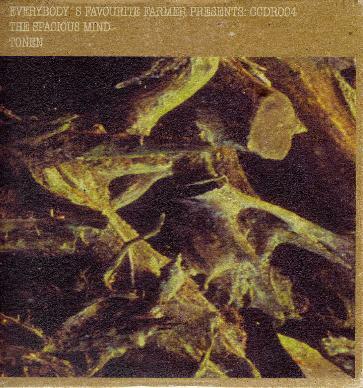 The Spacious Mind - "Tonen"
This is number 4 of the Spacious Minds limited edition CD-R series and features 2 long tracks (22 and 24 minutes) that are outtakes from the bands previous studio CD, Rotvålta. The tracks are simply called Parts 1 & 2. Part One begins slow and spaced out as all the Spacious Mind stuff they create these days does. It is amazing sometimes how the band can create such a psychedelic and stoned vibe. Some of the stuff on this CD just blew my mind. You need to be in the right mood but when you sit down and get connected to this music, be prepared to be transported to that other universe……you won't want to come back for a while. Amazing.